Post-nuptial agreements, also known as post-marital agreements, may be entered into by married couples in order to agree on what will happen if the parties divorce or separate, or if one party to the marriage passes away. 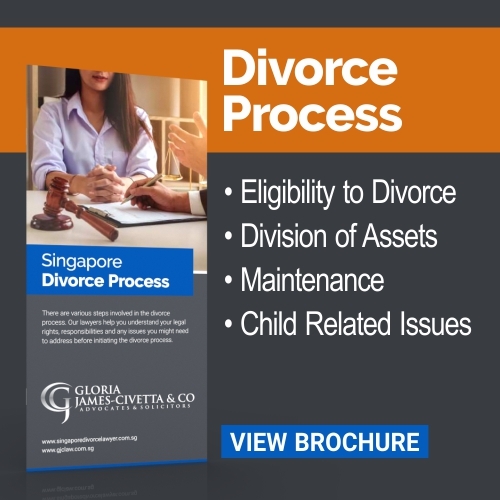 At Gloria James-Civetta & Co, clients can depend on one of Singapore`s largest matrimonial law teams to deliver the results they need. 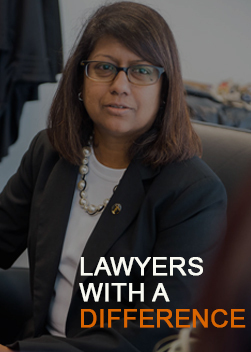 As a consequence of our robust family law legal team, we are able to dedicate considerable resources to assist our clients in understanding their options, allowing them to choose a solution that best protects their interests and those of their loved ones. The team at Gloria James-Civetta & Co have vast experience in assisting local and expatriate clients with both simple agreements, and complex agreements dealing with multiple issues ranging from future children and high value assets. Regardless of your circumstances, we are confident we have the capability to assist you. Contact us today to find out how we can help. What is included in a Marital / Post-Nuptial Agreement? Insurance coverage including life, medical and disability insurance. What are the Benefits of entering into a Post-Nuptial Agreement? 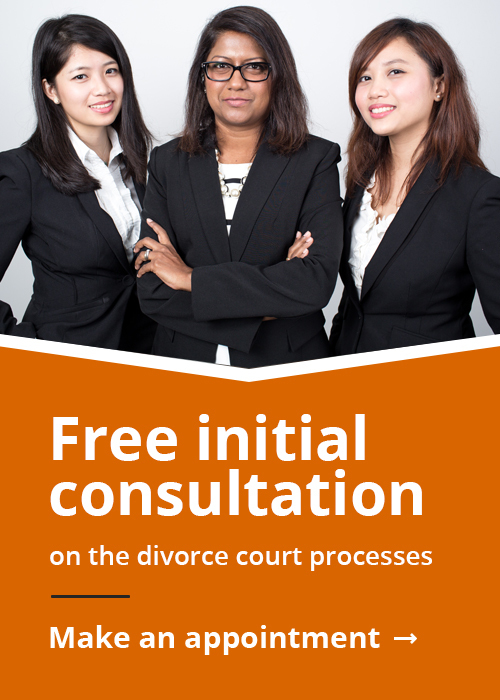 A change in financial circumstances such as an inheritance, or a major career change during the marriage. Is a Post-Nuptial Agreement binding? 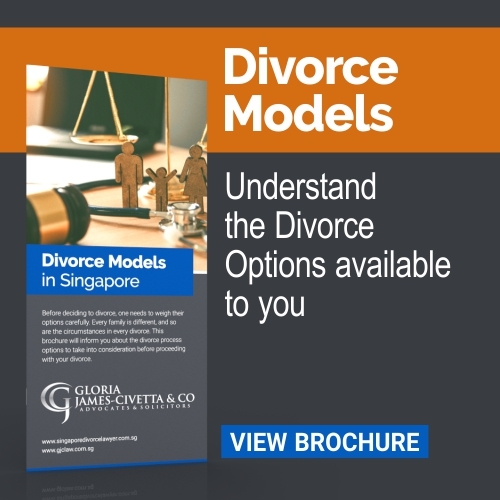 For a post-nuptial agreement to be binding, the agreement must meet all the requirements of contract law in Singapore, and must be a valid and subsisting contract at the time the agreement comes before the Court. The contents of the agreement will also need to be balanced against parties’ responsibilities under the Women’s Charter, particularly in relation to the “just and equitable” division of matrimonial assets and the maintenance of children. Therefore, it is important to have your post-nuptial agreement drawn up by a skilled and experienced lawyer to ensure the agreement meets all specific requirements under the law.